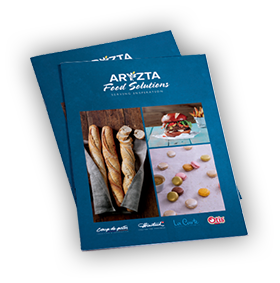 ARYZTA Foodservice focuses on providing the foodservice sector across the island of Ireland with premium food and beverage offerings of unrivalled quality. Below are the ARYZTA brands and product categories that support our Foodservice Customers. 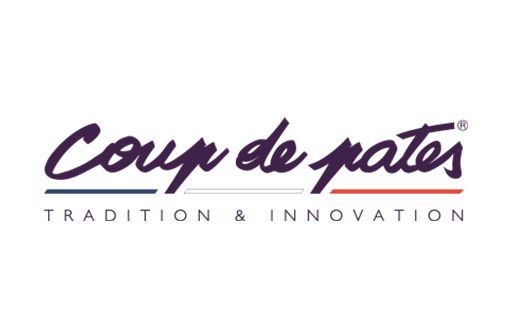 Coup de Pates is a premium foodservice brand, offering high quality bread, viennoiserie, French patisserie, reception, semi-finished and savoury products. It is the foodservice brand of choice for the chefs of Ireland. 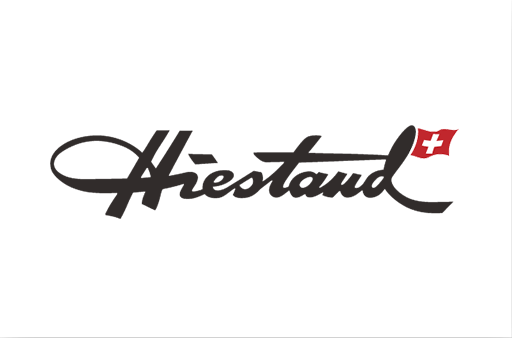 Whether it’s the buttery viennoiserie, wonderful seeded breads or even indulgent sweet bakery, our Hiestand range will always delight your customers. 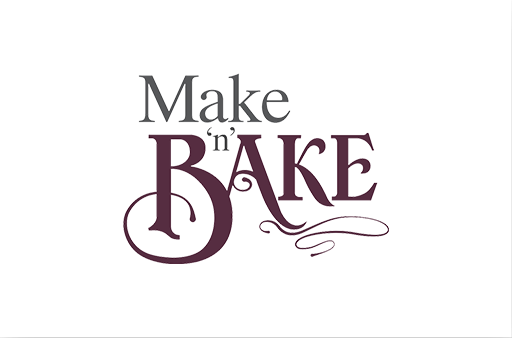 Our ‘Make ‘n’ Bake’ brand enables our retail customers to create their very own scratch bakery in-store. 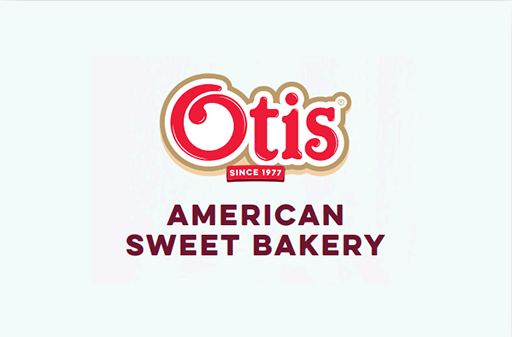 From delightful donuts to marvellous muffins, and not forgetting the variety of classic cookies, our ‘Otis’ range will satisfy the demands of any sweet-toothed customer. 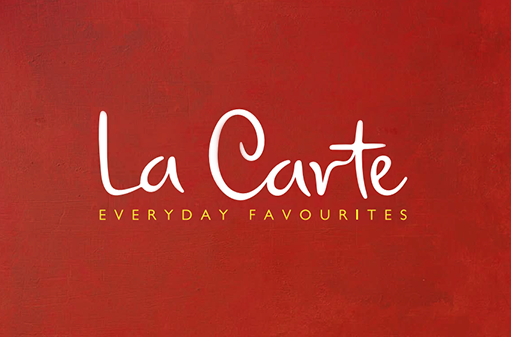 Our ‘La Carte’ brand is comprised of a range of everyday favourites from ingredients to meals and everything in between and will bring your deli offering to the next level.